Movements like #MeToo and TimesUp are changing the organizational landscape. Being inclusive doesn't end with simply being welcoming. Leading inclusive conversations requires a new "language." I've created this new resource to help organizations not just survive, but embrace these times of change & thrive. Feldt is one of the most motivating women in America, period. Her observations are sharp and her courage is contagious. 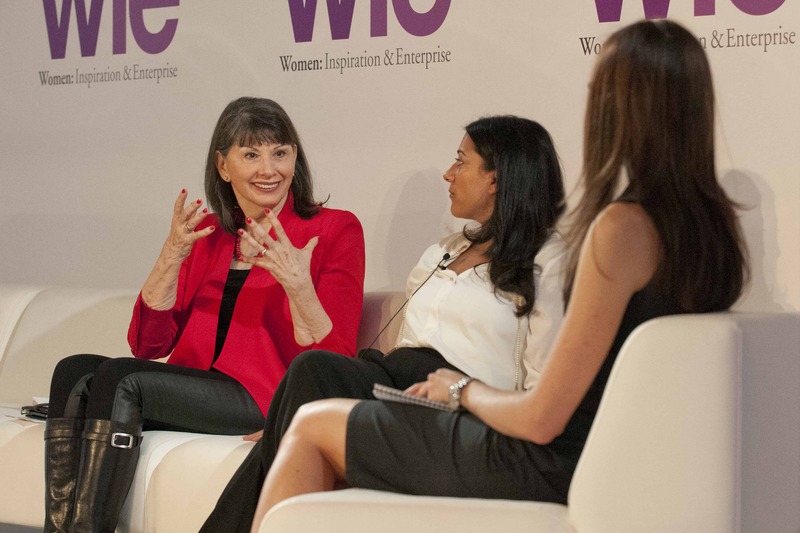 Gloria Feldt is an expert at inspiring and encouraging women by providing them with the actionable tools they need to take their rightful place in leadership. As a keynote speaker, Gloria has brought her experience, heart, and humor to thousands across the country. She is available as a conference speaker, corporate speaker, guest speaker for schools, and a seminar leader. Gloria intimately understands the leadership journey so many women in business face. 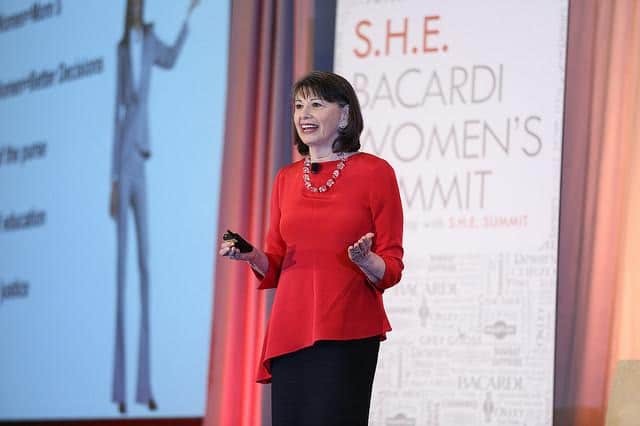 She is the best-selling author of No Excuses: 9 Ways Women Can Change How We Think about Power. And she is the co-founder of Take The Lead, an organization that—like Gloria herself—is driven to advance women into leadership roles. Gloria has written articles for New York Times, Fortune, Forbes, Washington Post, Huffington Post, Elle, Salon, MS, USA Today, Time, Motto, CNN.com, and more. Gloria is one of the top inspirational speakers in the country. She is a sought-after motivational speaker who shares herself openly to the delight of her audiences. Through laughter and tears, women are moved to action after witnessing Gloria on the stage. 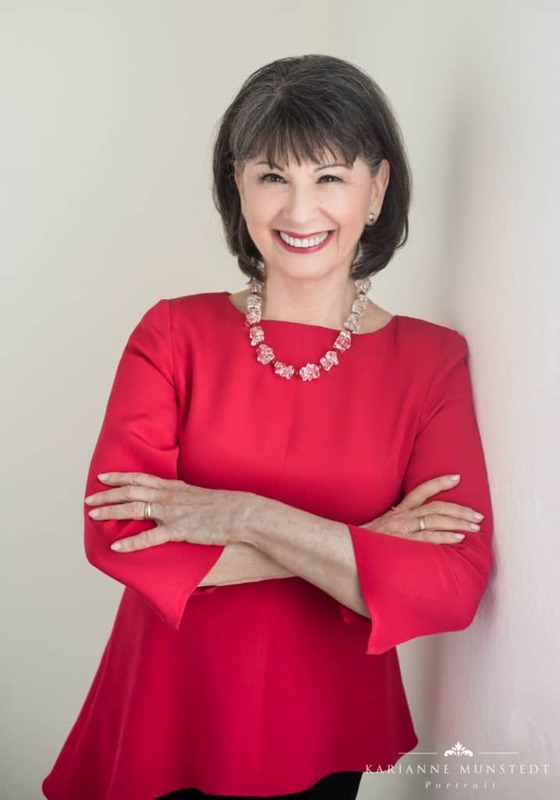 If you want your audience to feel powerful, to be motivated, and to move forward with passion, Gloria Feldt is the best female motivational speaker for your next event. 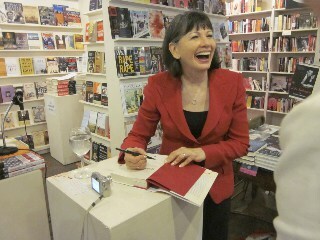 I thank Gloria Feldt... for being an inspiration to me and countless other women. Gloria is a combination of practical and visionary and those two things are so hard to find together.